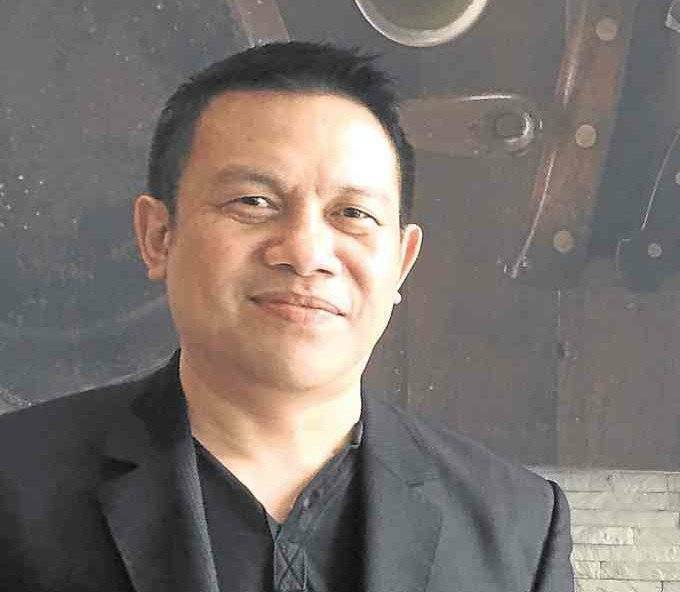 Your Php500 won’t go far these days as even the basic goods are so expensive but one innovative entrepreneur was able to convert his Php500 into a multinational company! How did he do that? Well, for starters, Carlos Hinolan didn’t have much to start with in terms of money and education. As a college dropout, he wasn’t able to finish his degree in Computer Science but he used whatever knowledge he had gleaned from the years he studied the course and his experience as club DJ plus the last money in his pocket (which happened to be Php500 at the time) to start a business. It was all he needed to build AudioWAV, a multinational company you probably haven’t heard of but is actually quite popular among fast food chains and mall outlets. From its humble capital of Php500, the company is now worth Php2 billion – just some 13 years after it was founded! Hinolan was quite lucky, actually, because the first client he found was a fast food chain with more than 200 stores. He created custom CDs for the fast food chain to play in all its outlets. Word soon got out of a company offering this type of service – and more retail stores and fast food chains hired AudioWAV’s services. Updating the company to go with the times, Hinolan soon ditched CDs in favor of PCs and digital players – and he also ventured into scent diffusers which allowed the stores to smell fresh while also playing the company’s music choices. What makes Hinolan’s company quite popular among clients is that these retail stores no longer have to hire a worker to change CDs or download music because AudioWAV does it for them. Also, all the devices offered by the company are remotely controlled from AudioWAV headquarters – even those in international locations like clients in Singapore and Indonesia!